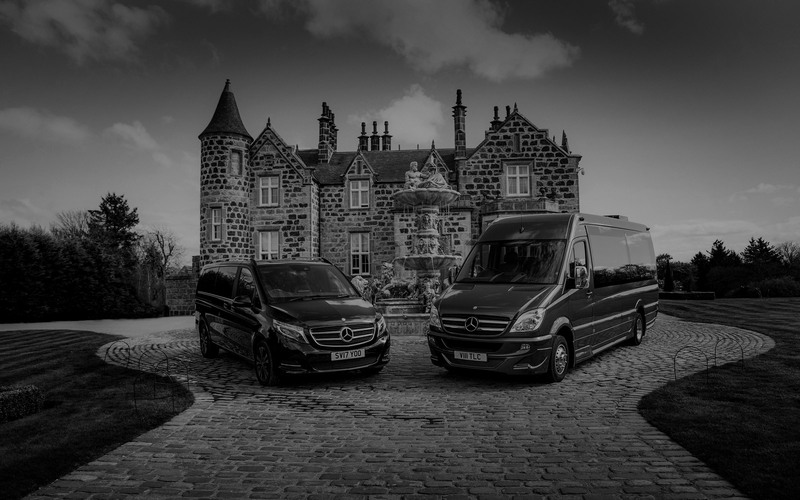 The Luxury Coach Company - The ultimate personal transportation service throughout Scotland for golf and sightseeing parties. 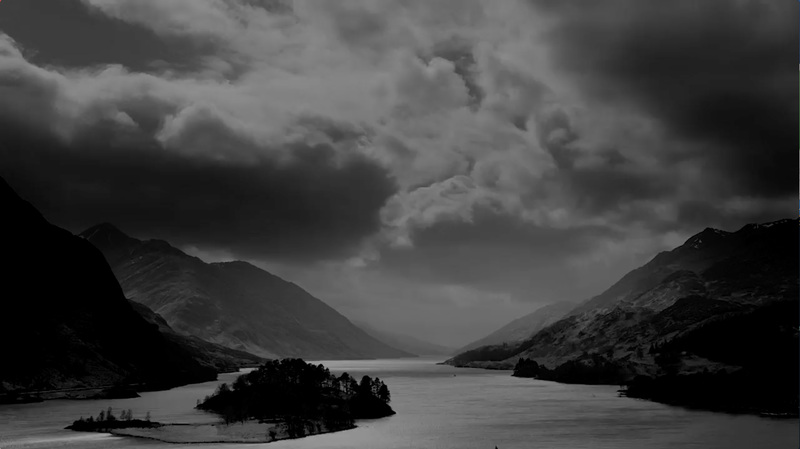 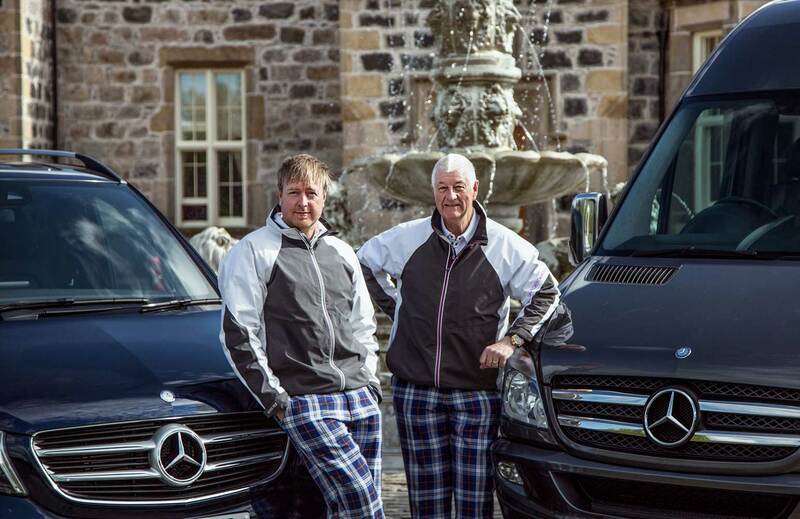 The Luxury Coach Company is a family-run business based in Aberdeen, Scotland. 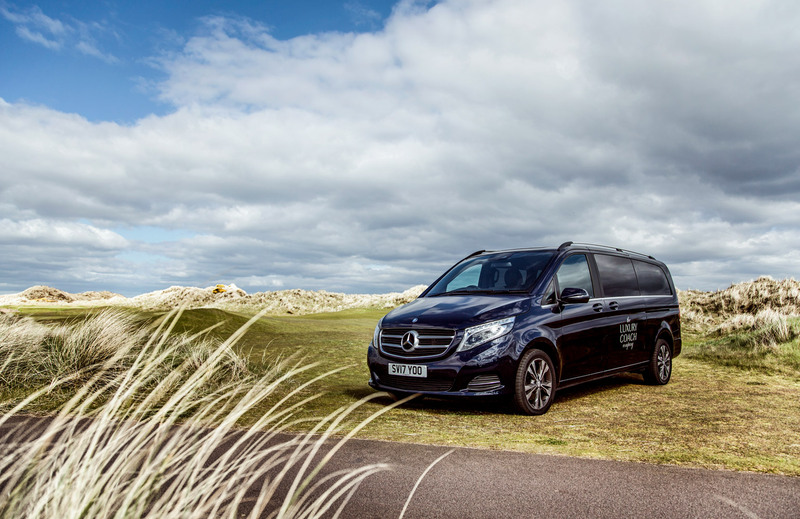 We provide the ultimate personal transportation service throughout Scotland for golf and sightseeing parties. 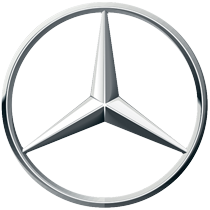 We pride ourselves in providing the best of service to all who choose to use our services. 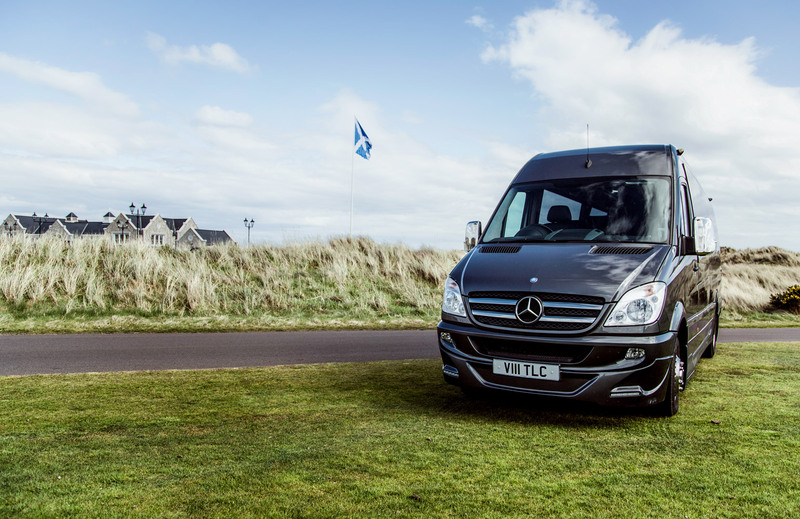 Our drivers are all native to Scotland, all with the same highest standards of driving ability and flexibility to cater for all your needs. 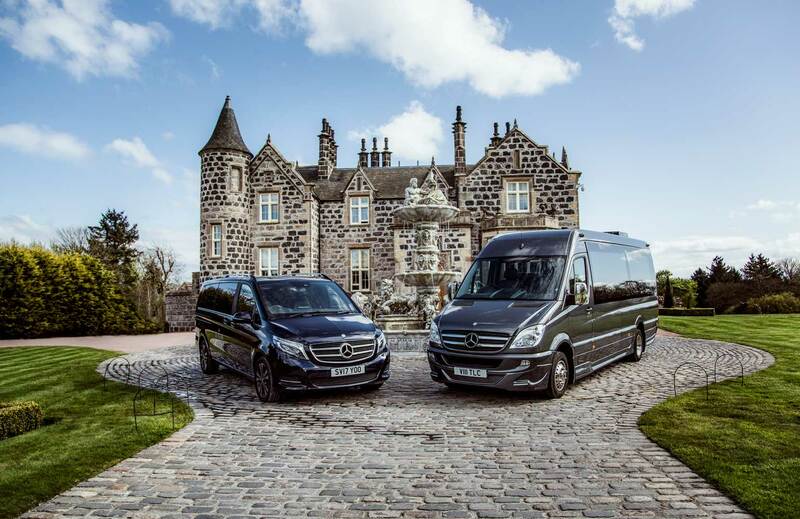 Contact The Luxury Coach Company team for more information.